Works well in small pots, baskets and mixed combos. NEW Peach: Similar in habit and size to Pot Of Gold. Has the most branching of any variety in the series. Comments: Stick immediately upon arrival. Apply preventive fungicide spray after sticking. 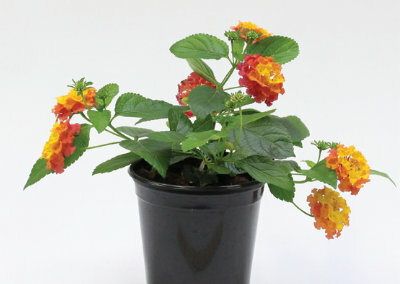 Plant Growth Regulators (S) = spray / (D) = drench: Lantana is responsive to a B-Nine 2,500-5,000 ppm and Cycocel 1,000-1,500 ppm tank mix(S), as well as Florel(S) 300-400 ppm, Bonzi(S) 20-40 ppm and Sumagic(S) 10-20 ppm. 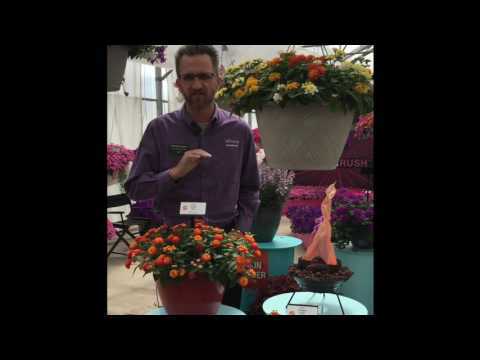 Comments: Allow plants to dry regularly between waterings. Pinch as needed to shape. Feeding at recommended levels will promote vigorous plants that will continue to actively grow and flower. 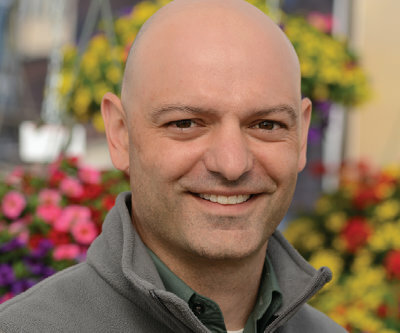 Lucky varieties are naturally compact and free-branching. You can’t go wrong with Lucky. 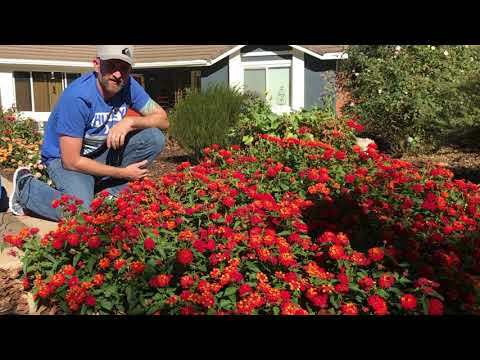 It is my go-to lantana series. Lucky in our trials needed a 5-week liner time and pinch once. We like a tank mix of B-Nine at 2,500 ppm and Cycocel at 750 ppm 2 weeks after transplant. A second application of the same tank mix at approximately 4 to 5 weeks after transplant may be needed. 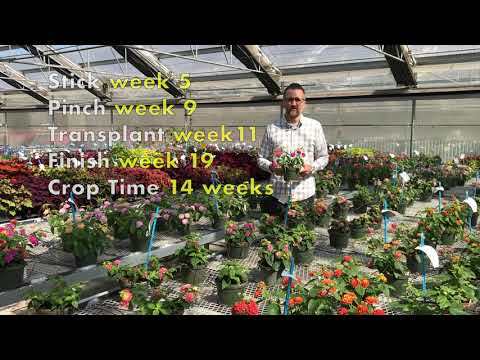 In this year’s culture trials, a higher rate of B-Nine at 5,000 ppm tank mixed with Cycocel at 1,000 ppm eliminated the need for a late drench application to contain the plant habit. Pinch is recommended along with a light B-Nine spray at 1,250 ppm to help tone liners. 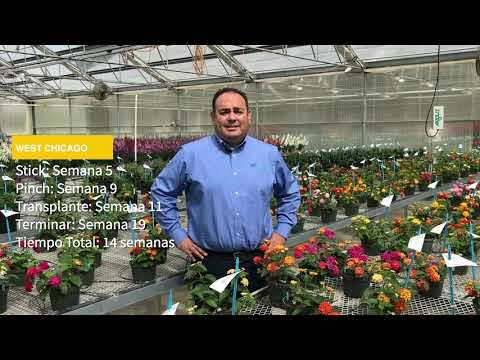 In our trials, if Lucky Lantana is produced outdoors at appropriate temperatures, no PGR is needed. Please consult lantana finishing temperatures in the culture section.